LG has a two new phones that will soon become available. 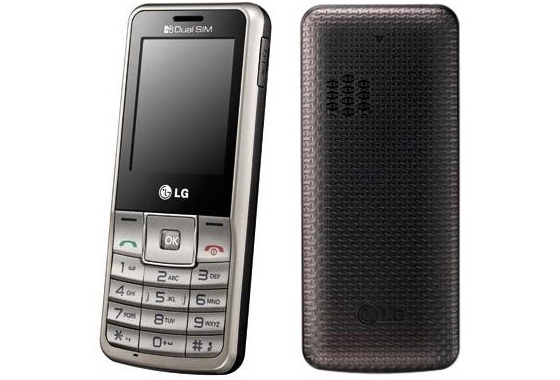 One of them is the dual SIM LG A155, which is a candybar handset with simple features. The dual SIM cards that come with the LG A155 works only on GSM/GPRS/EDGE networks. Features of the LG A155 include: 2 inch TFT display with 144 x 176 pixels, Bluetooth 2.0, Music Player, MicroSD card support and FM radio. Sorry, no camera phone on this LG A155. Price of the LG A155 is still yet unknown but is expected to be priced under $100. The second LG handset is the LG A120. This is not a dual SIM handset, but has been announced in Russia to where it's expected to launch this month. 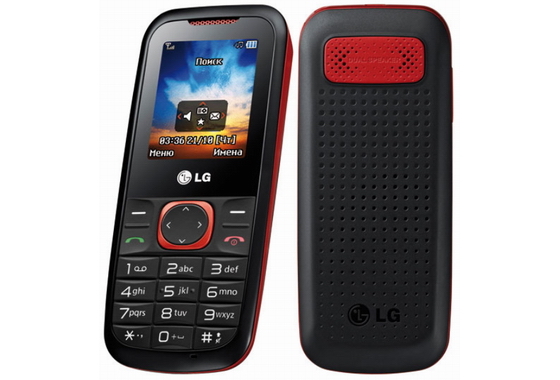 The LG A120 has a 1.77 inch screen with 128 x 160 pixels, FM radio, dual speaker and integrated flashlight. The LG A120 already is listed on LG India's site which tell us that the handset should be getting ready to make itself available.